The Gross Law Group is ready to help you with legal issues you may be facing, just schedule your consultative appointment now. Pricing information based on your own particular situation is listed further down this page. Our Founder and Lead Counsel is David K. Gross. What can make his perspective so vital for you case is that he is both former military, plus, a former police officer who has now been practicing law for nearly two decades. This proves to give valuable insight into how he defends Wilmington-area residents facing serious criminal charges. Mr. Gross helped me with a case that I needed resolved quickly. I frantically searched for a Lawyer on a Friday afternoon (due to the time difference of me living in California) and he called me back quickly and solved my problem within 2 business days. I’m very thankful to him and his patience with answering all of my questions. Mr.Gross and his staff once again did an excellent job handling my moving violation. They explained fully how my case would be handled and did exactly what was promised. 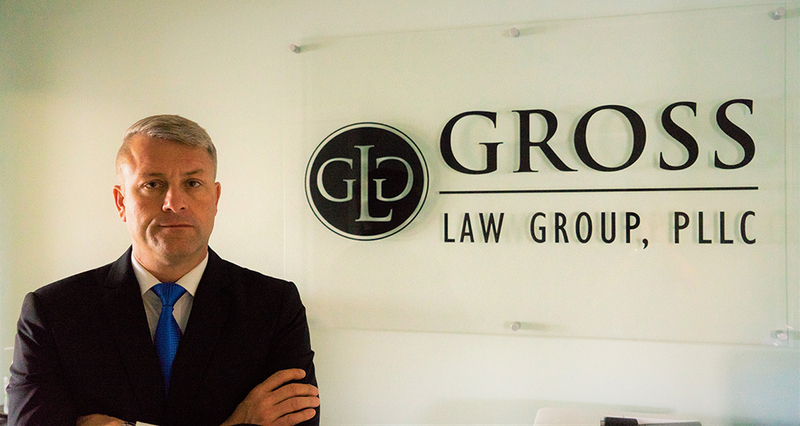 I highly recommend the Gross Law Group. Best service ever everyone was so polite and nice! The lawyer did exactly as we had spoken about and helped me out a lot! I highly recommend coming here if you ever need a lawyer! We provide complimentary phone consultations for all misdemeanor and felony cases. We provide complimentary phone consultations for all traffic citations and DWI cases. We provide 30 minute in-office consultations for family law matters. Have a legal question, but aren’t ready to hire an attorney? This service is for you! Lasts approximately 15 minutes.